The NAPLIC Spring 2019 Newsletter is now available to read free online for all NAPLIC members. Members can log in to access it via the Newsletter section of our Members Only area. The NAPLIC Autumn 2018 Newsletter is now available to read free online for all NAPLIC members. 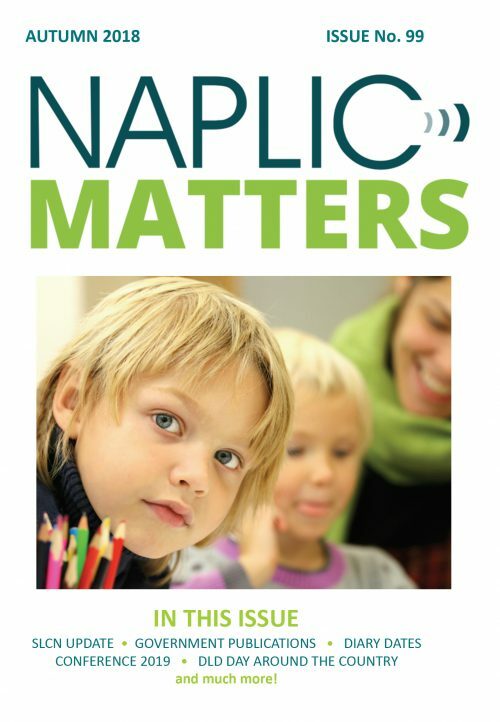 The latest NAPLIC newsletter is now available online for NAPLIC members. 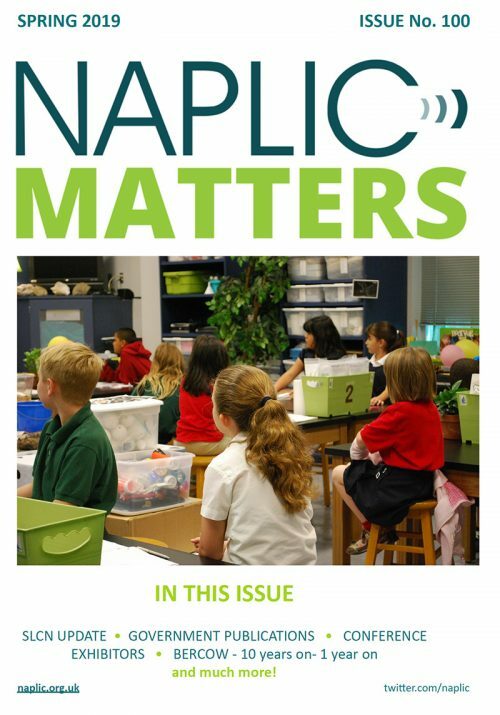 The NAPLIC newsletter is published three times a year and is one of many membership benefits that our NAPLIC members have. If you are a NAPLIC member, you can access the newsletter via your membership dashboard.